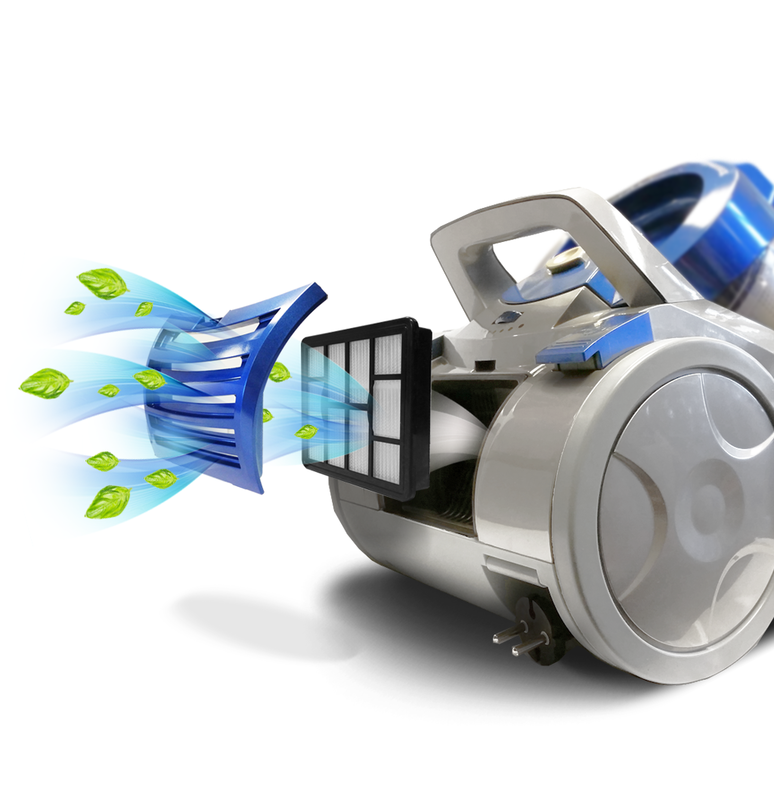 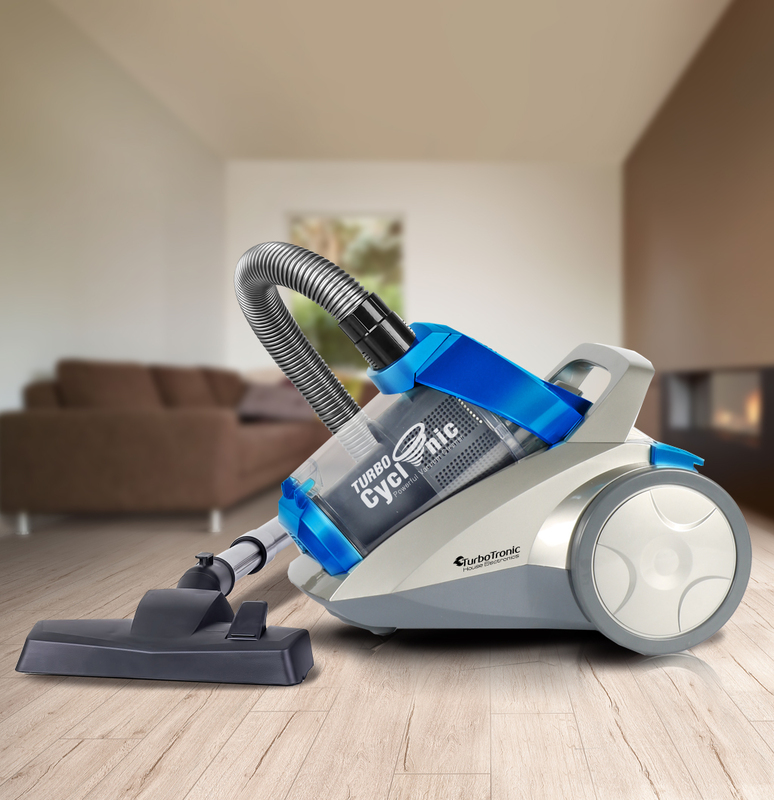 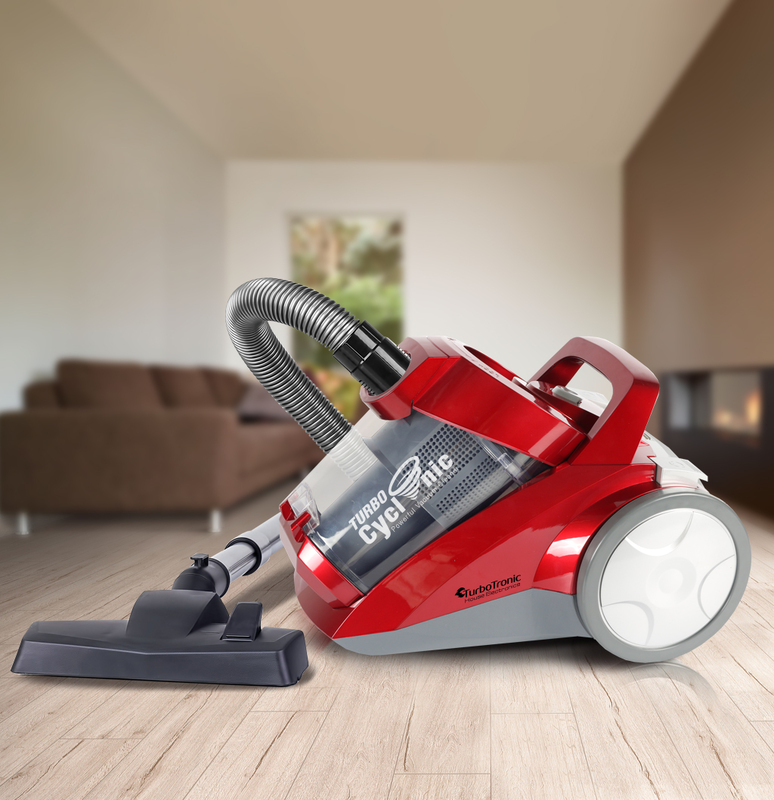 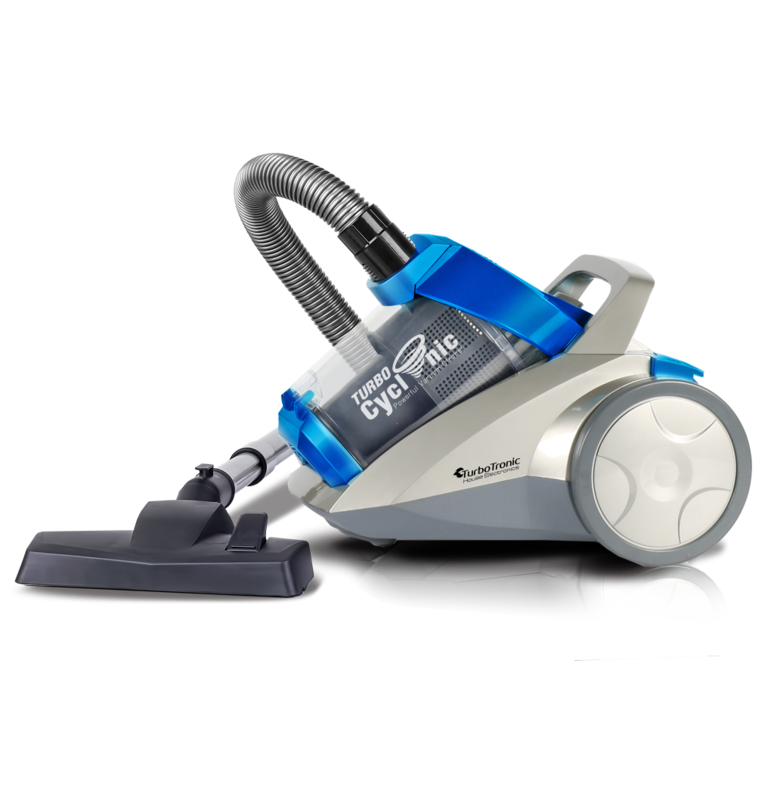 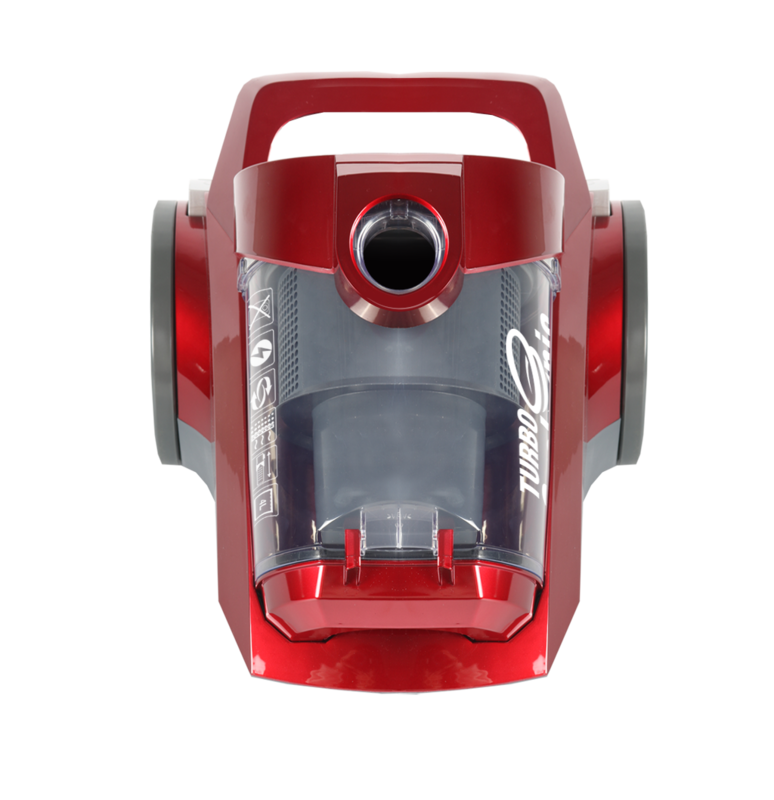 Introducing the new line TurboTronic Cyclone vacuum cleaner. 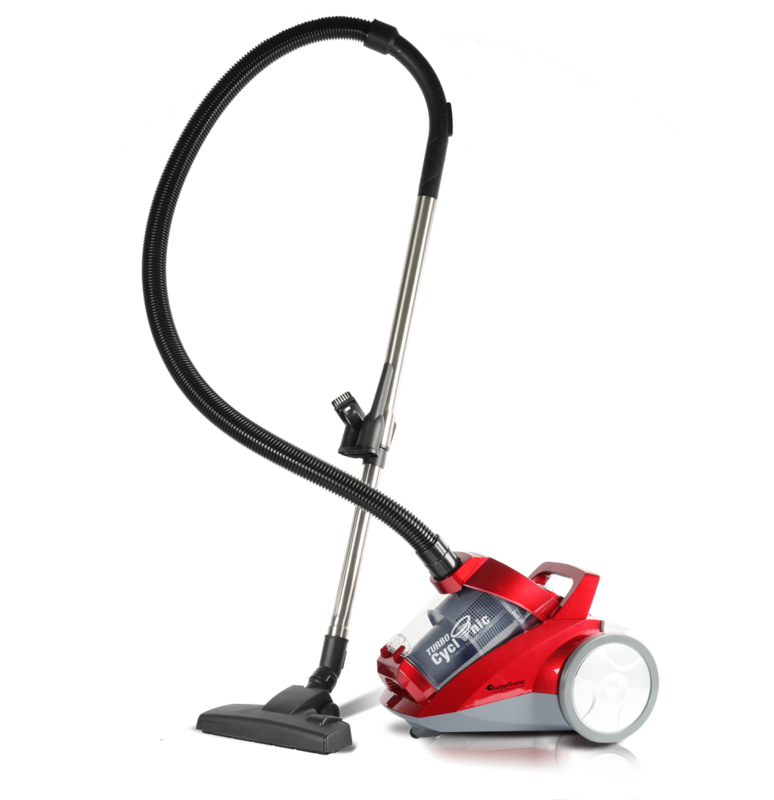 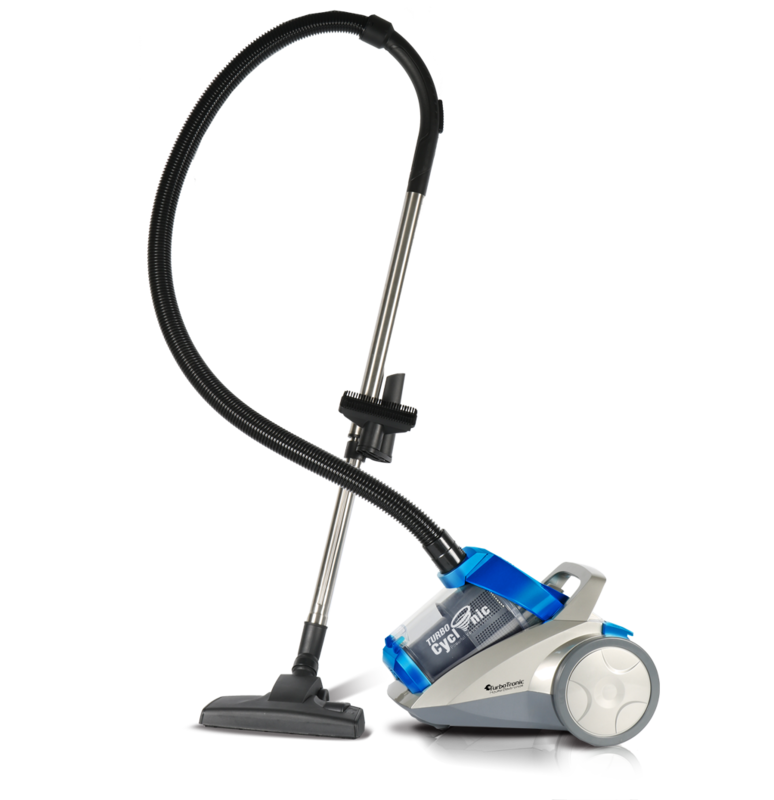 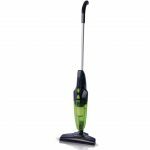 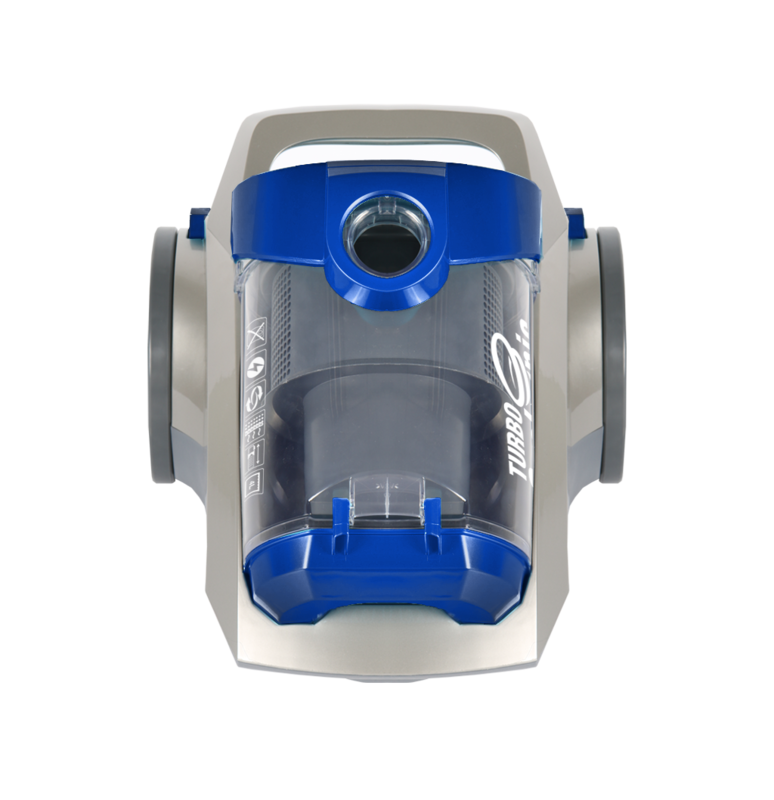 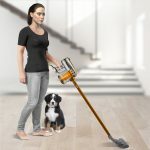 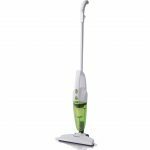 TT-CV04 Out Cleans all other vacuums, room after room. 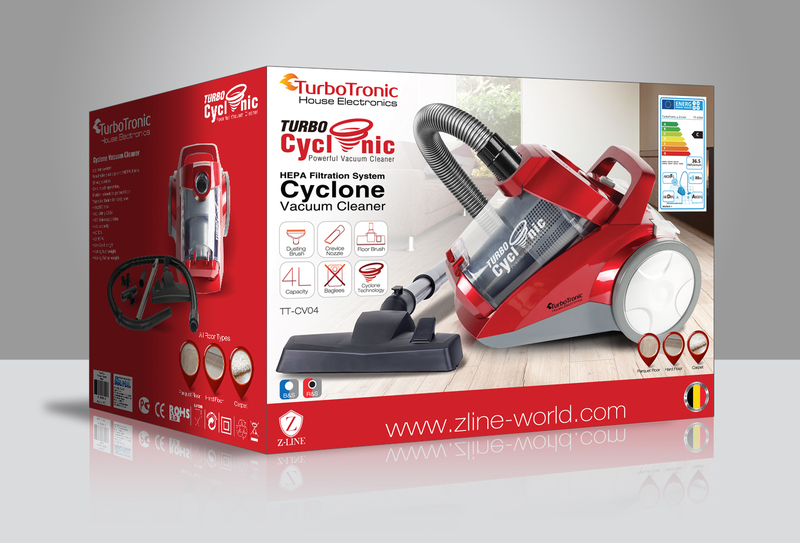 top level Cyclone technology. 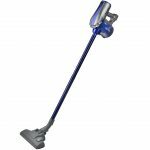 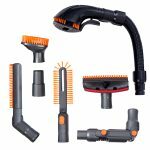 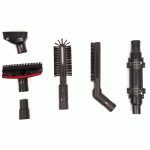 Unique cleaner head and brush bar for the best pick-up across all floor types.